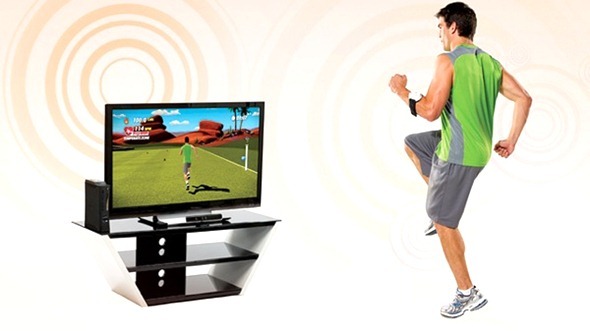 After-Mouse.com is the first company to unveil a retail application based on Microsoft’s Kinect hardware and Windows 7. The applications allows users to interact with a Windows 7 machine via gestures, using the Kinect hardware. Users will be able to explore devices, check on prices and view videos according to Neowin’s Byron Hinson. The application is more than just a fancy way for people to browse inventory though. A sophisticated back-end allows retailers to see data such as the number of product views as well as how long users spend looking at each individual item. This isn’t the first time the company has been at the forefront of gesture-based technology. After-Mouse were heavily involved with Microsoft’s Surface technology too where gaming, retail and real estate were areas the company focused on. Hopefully this is just the start of a line of new and interesting Kinect implementations – who knows how far developers can push Microsoft’s Xbox peripheral?